Check out my new video where I look at 7 More Cartoons You’ve Probably Never Heard Of Before. Also don’t forget, if you join my Patreon, you’ll get to see updates early! 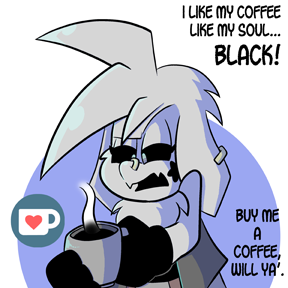 Or you can support Malo’s caffeine addiction and buy her a coffee or two.